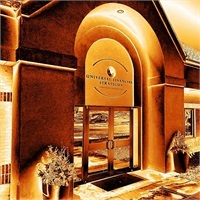 Universal Financial Strategies is an independent, locally owned, firm offering securities and Investment Advisory Services through Woodbury Financial Services, Inc. Mike Puls, James Predoehl, Doug Thompson, and Jeff Koolen, Certified Financial Planner™, are Financial Advisors and owners of the company. Together the partners offer innovative wealth management plans designed to help you reach your personal retirement goals. The core aspects of each individualized client plan include expanding wealth, producing reliable income during retirement, and passing wealth to heirs or charitable interests. Universal Financial Strategies also offers life insurance, long term care insurance, and fixed annuities as an independent insurance agency. As Financial Advisors, Mike, James, Doug, and Jeff serve clients as fiduciaries or "Investment Advisor Representatives" under Woodbury Financial Services, Inc., Registered Investment Advisor. Third-party rankings and recognitions are no guarantee of future investment success and do not ensure that a client or prospective client will experience a higher level of performance or results. 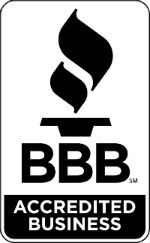 These ratings should not be construed as an endorsement of the advisor by any client nor are they representative of any client nor are they representative of any one client’s evaluation.